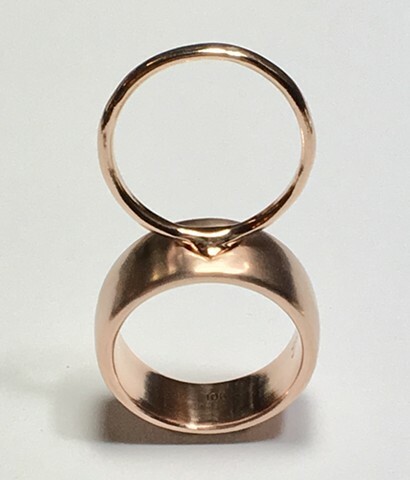 Mother/Daughter rings originally made as a custom set. I ended up really liking how they came out so I decided to add them to my line. These can be purchased here: jennifertullwestbergjewelry.com.